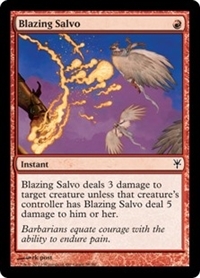 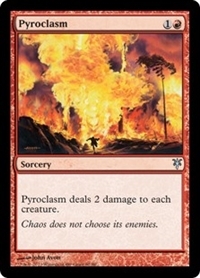 Blazing Salvo deals 3 damage to target creature unless that creature's controller has Blazing Salvo deal 5 damage to them. 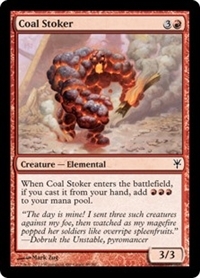 When Coal Stoker enters the battlefield, if you cast it from your hand, add RRR. 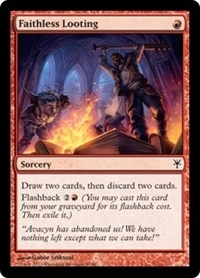 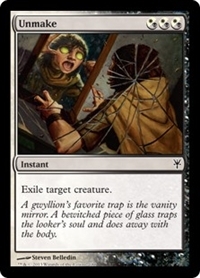 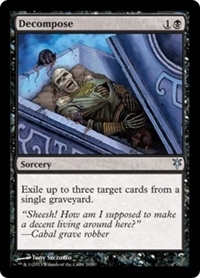 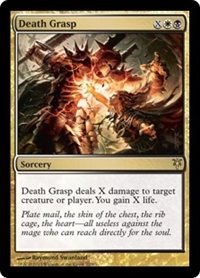 Exile up to three target cards from a single graveyard. 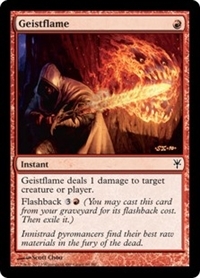 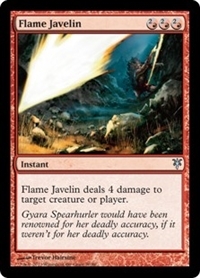 Geistflame deals 1 damage to any target. 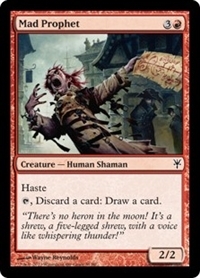 T, Discard a card: Draw a card. 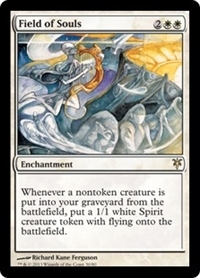 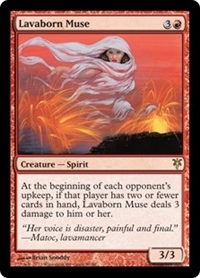 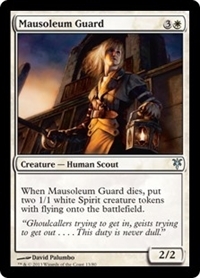 When Mausoleum Guard dies, create two 1/1 white Spirit creature tokens with flying. 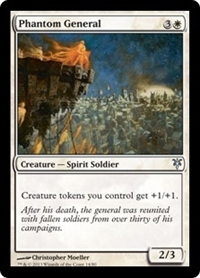 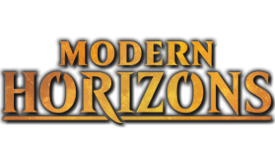 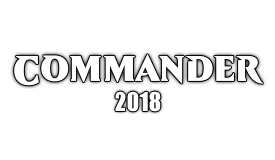 Creature tokens you control get +1/+1. 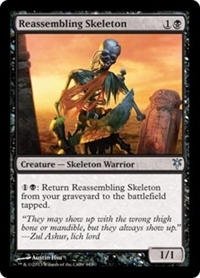 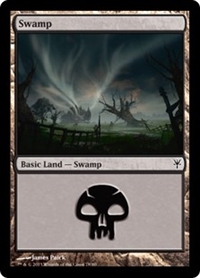 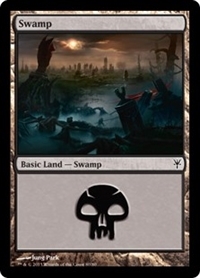 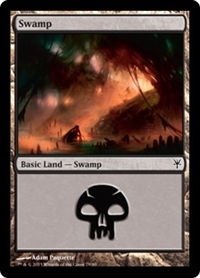 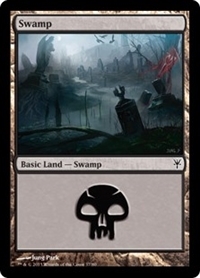 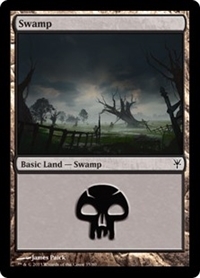 1B: Return Reassembling Skeleton from your graveyard to the battlefield tapped. 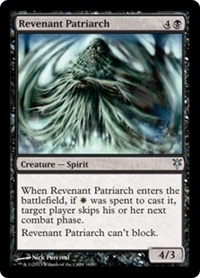 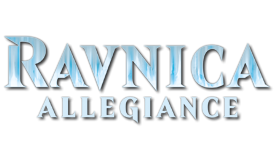 When Revenant Patriarch enters the battlefield, if W was spent to cast it, target player skips their next combat phase. 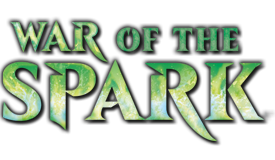 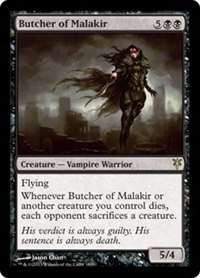 R, Sacrifice a creature: Scorched Rusalka deals 1 damage to target player or planeswalker. 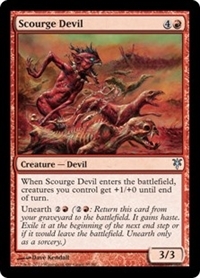 When Scourge Devil enters the battlefield, creatures you control get +1/+0 until end of turn. 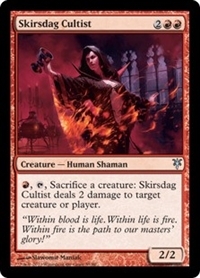 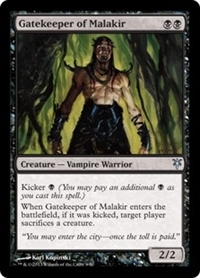 R, T, Sacrifice a creature: Skirsdag Cultist deals 2 damage to any target. 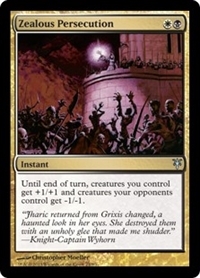 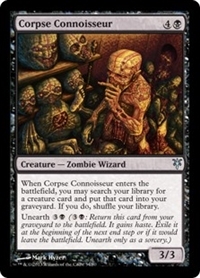 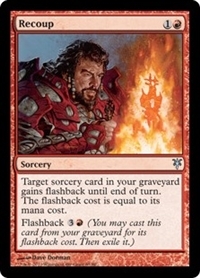 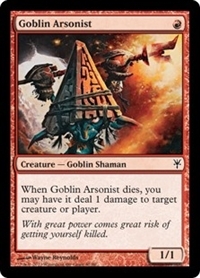 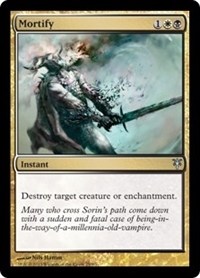 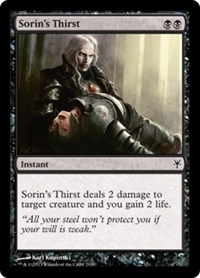 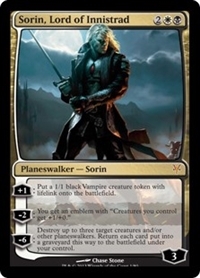 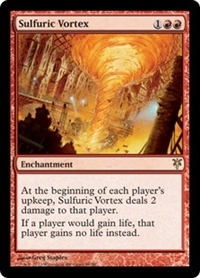 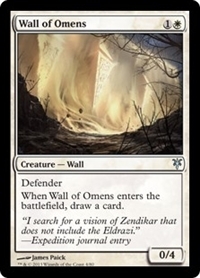 Sorin's Thirst deals 2 damage to target creature and you gain 2 life. 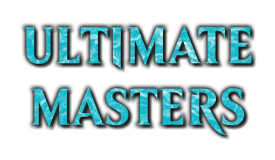 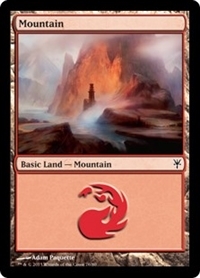 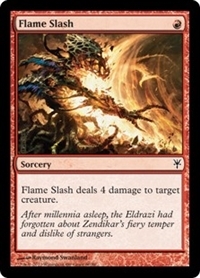 Destroy target creature with toughness 3 or less. 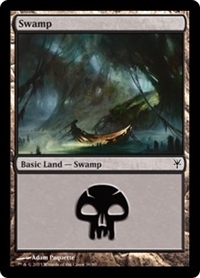 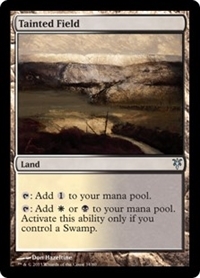 T: Add W or B. Activate this ability only if you control a Swamp. 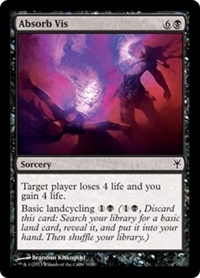 +1: Draw a card, then discard a card at random. 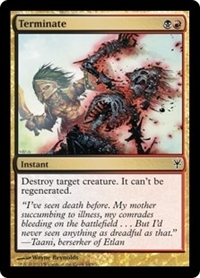 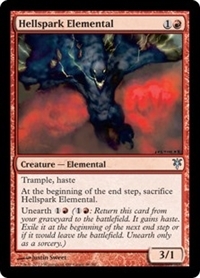 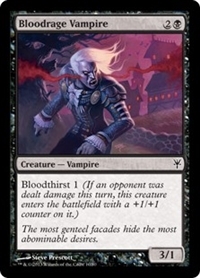 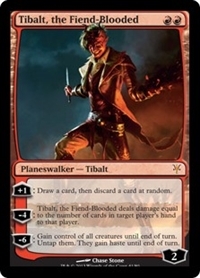 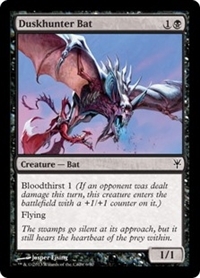 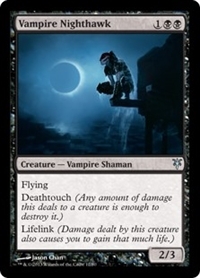 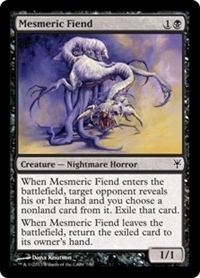 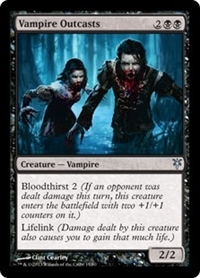 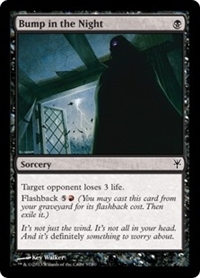 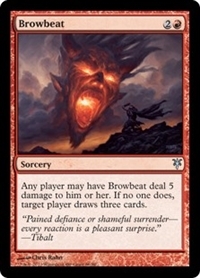 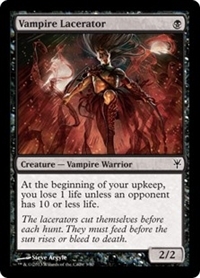 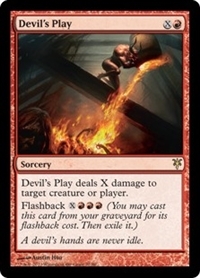 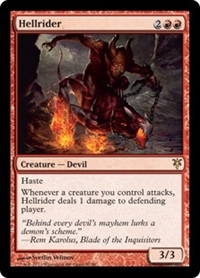 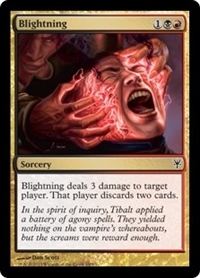 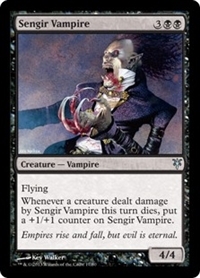 −4: Tibalt, the Fiend-Blooded deals damage equal to the number of cards in target player's hand to that player. 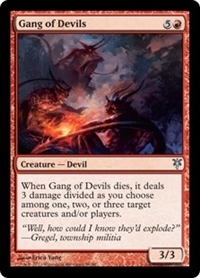 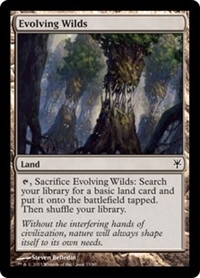 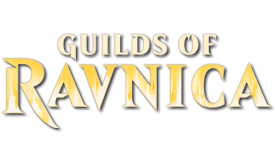 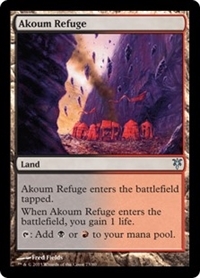 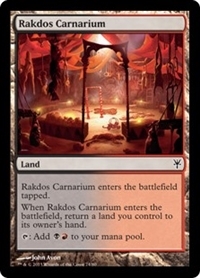 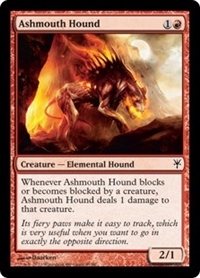 −6: Gain control of all creatures until end of turn. 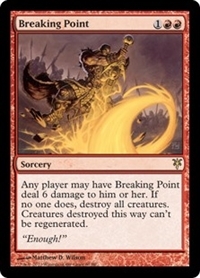 Untap them. 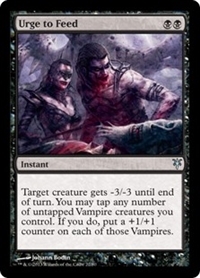 They gain haste until end of turn. 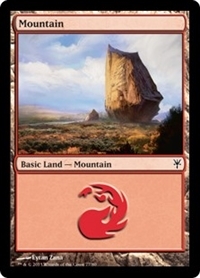 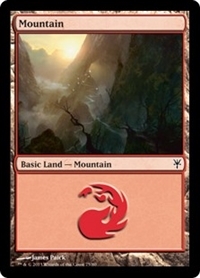 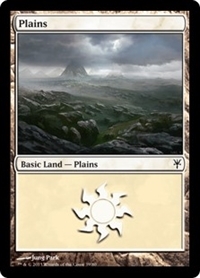 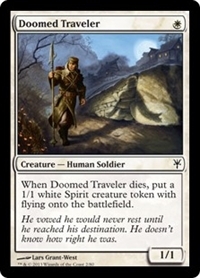 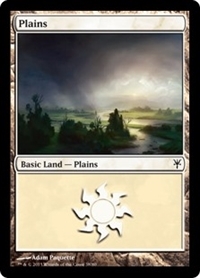 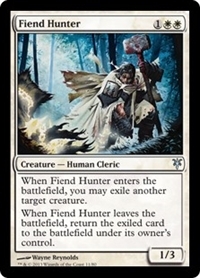 Whenever a creature token leaves the battlefield, put a +1/+1 counter on Twilight Drover. 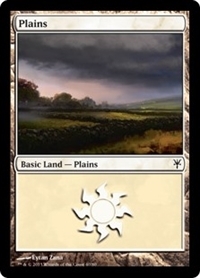 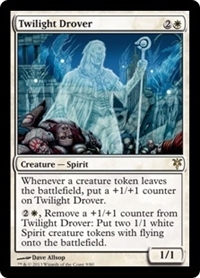 2W, Remove a +1/+1 counter from Twilight Drover: Create two 1/1 white Spirit creature tokens with flying. 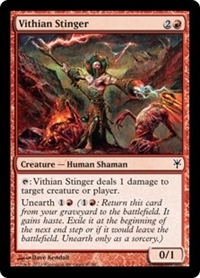 T: Vithian Stinger deals 1 damage to any target.